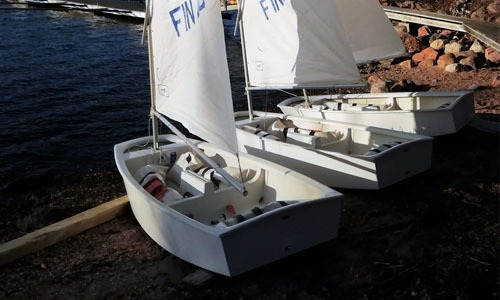 Try dinghy sailing and learn basic sailing skills in the beautiful Archipelago area around Björkholm. 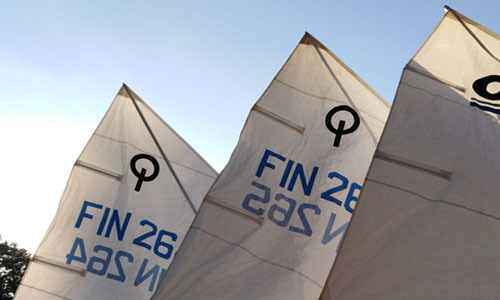 During the summer period we organize sailing camps and courses for children in Finnish. We rent dinghy sailing boats to persons with sailing experience. We have Optimists, E-jollas and Lasers. If you have any questions or would like to make a reservation do not hesitate to contact us.